In total love with the color in this collection. Especially the saffron yellow. 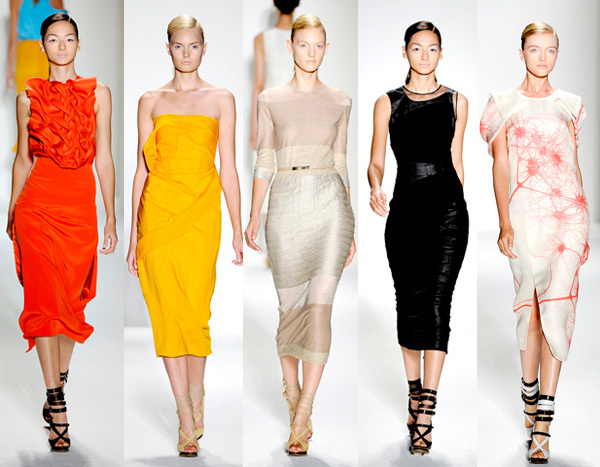 From the Prabal Gurung Spring 2011 collection. See all the looks on style.com.